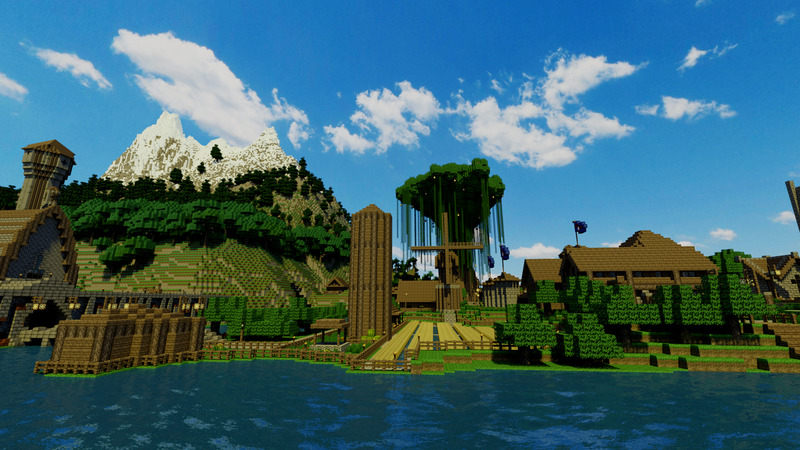 Microsoft-owned “Minecraft” continues to be a massive success. The monthly player count is at 74 million, an increase of nearly 20 million players across 2017. Nearly 150 million copies of the game have sold – a staggering sales number for any single video game. “Minecraft” continues to be one of the most popular games ever made. The creation/survival indie game that Microsoft purchased back in 2014 for $US2.5 billion has now sold 144 million copies, and enjoys a monthly userbase of 74 million players. The latest numbers were revealed in an interview with Helen Chiang, the new head of Microsoft’s “Minecraft” group, at PopSugar. Those numbers are exceptional, even by “Minecraft” standards. The game has been a notoriously explosive phenomenon since early in its life; “Minecraft” started as a work-in-progress game, made by a single man (Markus “Notch” Persson). It had rudimentary graphics and controls. It was only available on PC. It was prone to breaking, because it was an unfinished game being made by a single person. 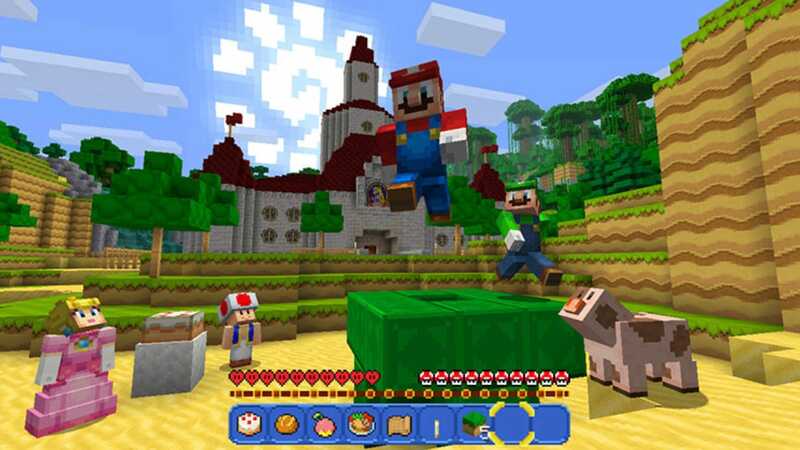 And yet, millions of people bought and played that early version of “Minecraft.” When Microsoft bought the game back in 2014,the tech world was surprised and confused by the purchase. Persson did not join Microsoft. But clearly that early success has persisted under Microsoft’s care. Just to compare, more people play Minecraft on a monthly basis than the populations of France, UK, Italy, or South Korea. Nintendo‘Minecraft’ is available on nearly every game platform available, including the Nintendo Switch. Think of “Minecraft” as virtual LEGO. It’s a system for fitting pieces together to create something – sometimes amazing somethings – from nothing. “Minecraft” provides endless building blocks and a blank canvas. It’s up to you to create something incredible, or silly, or referential, or whatever, using the tools it provides. The tools are blessedly user-friendly, as are the systems for employing those tools. With that in mind, it’s not hard to understand why “Minecraft” has been such a hit. That it’s graphically rudimentary and simple to play just makes it all the more accessible to a large audience – nearly 75 million people every month, apparently.